Trump had tried to justify his administration's decision in 2018 to pull "military aid" to Pakistan by connecting to Osama bin Laden being found in Pakistan in 2011. "They [Pakistan] don’t do a damn thing for us," the US president had said. 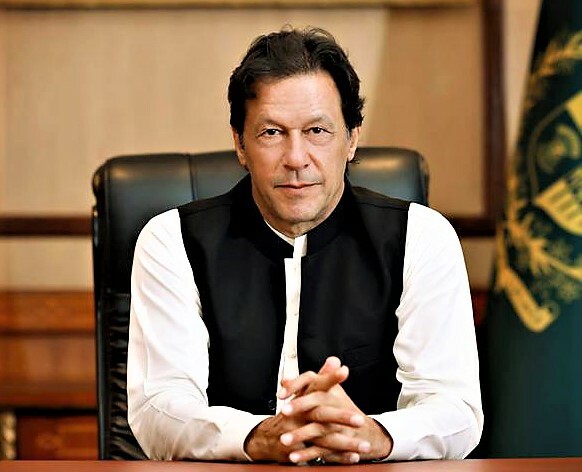 In return, Prime Minister Imran Khan replied with the series of tweets. 2. Pakistan suffered 75,000 casualties in this war & over $123 bn was lost to economy. US "aid" was a miniscule $20 bn. 4. Pak continues to provide free lines of ground & air communications(GLOCs/ALOCs).Can Mr Trump name another ally that gave such sacrifices?